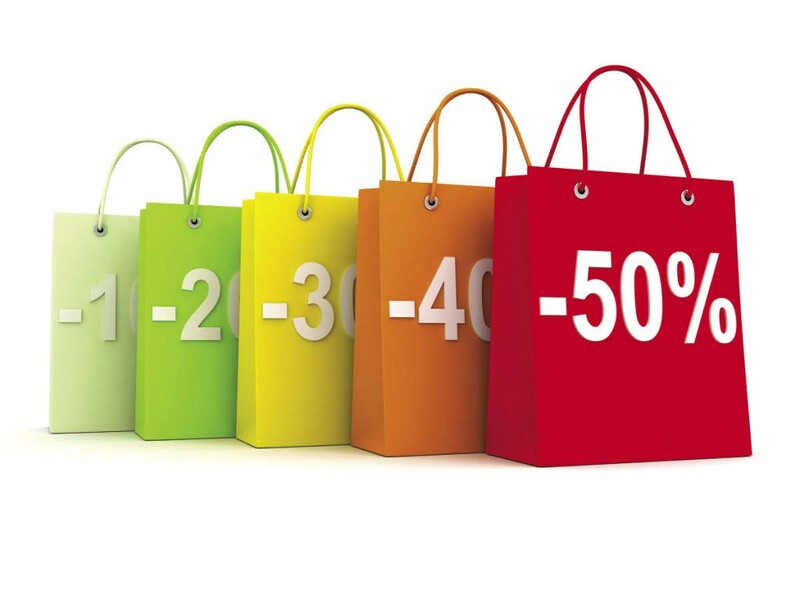 This extension will improve your store sales by applying smart volume discounts that encourage the buyer to buy more products. So, the total order discount depends on the number of positions in the invoice/receipt. 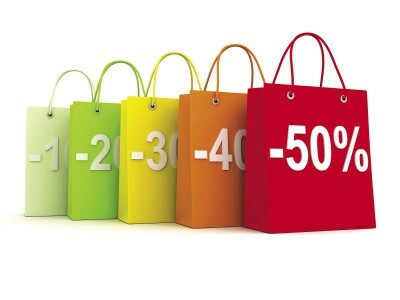 It means 5% discount from 3 purchased items, 7% - from 5 items and 10% from 10 and more purchased items.